Chief Technology Officer at ZIP Software. Equipped with a wealth of entrepreneurial experience, Digital Native is at home in all online areas: Coding, Ecommerce, Web, Product and Business Development. Make sure zip.app is running. I love projects that are innovative. 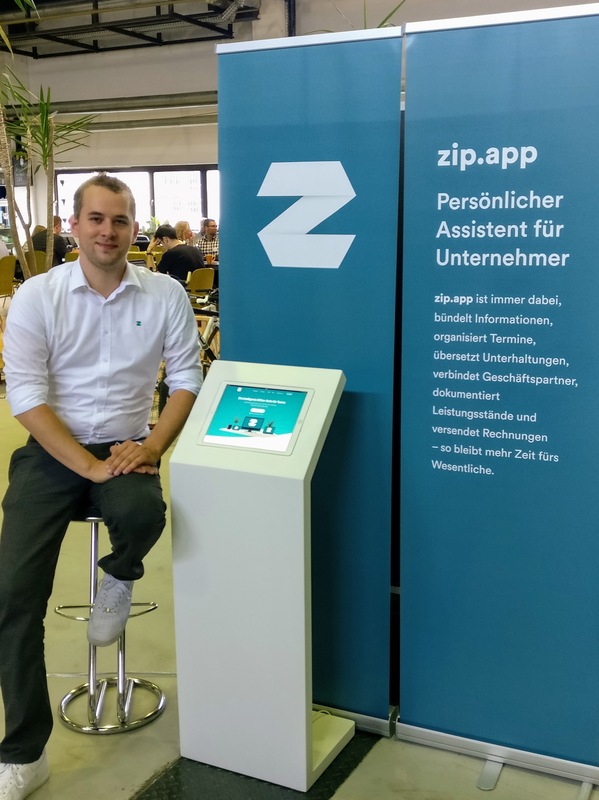 ZIP Software is one of the most exciting startups for me, so I like being part of it. The development of the zip.app is demanding, I do not know any comparable product. That's why I chose it. Everyone can do it. As a CTO, I can bring in all my experience and play my part in making the zip.app successful. 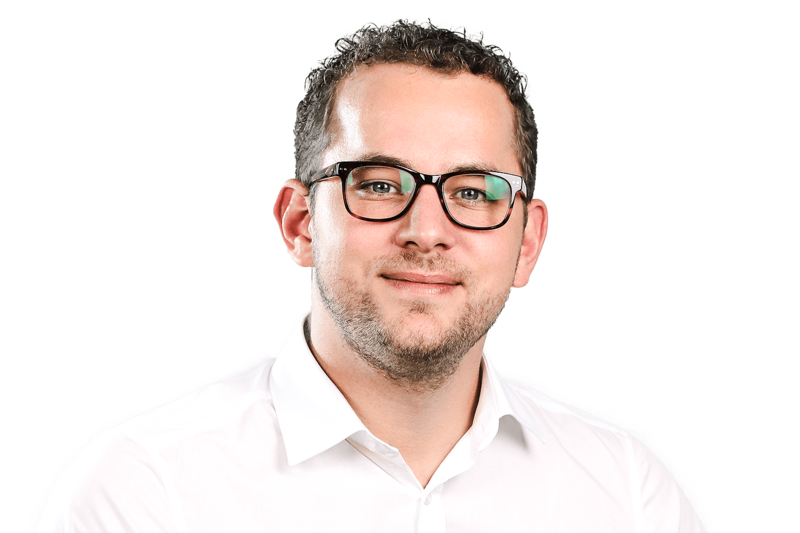 ‍Professional Experience: Founder Emma-Mobil GbR, Managing Director MyLane Labs GmbH, CTO Daily Deal GmbH, Managing Director Riverlabs GmbH, Country Manager Germany at Trustware Inc.